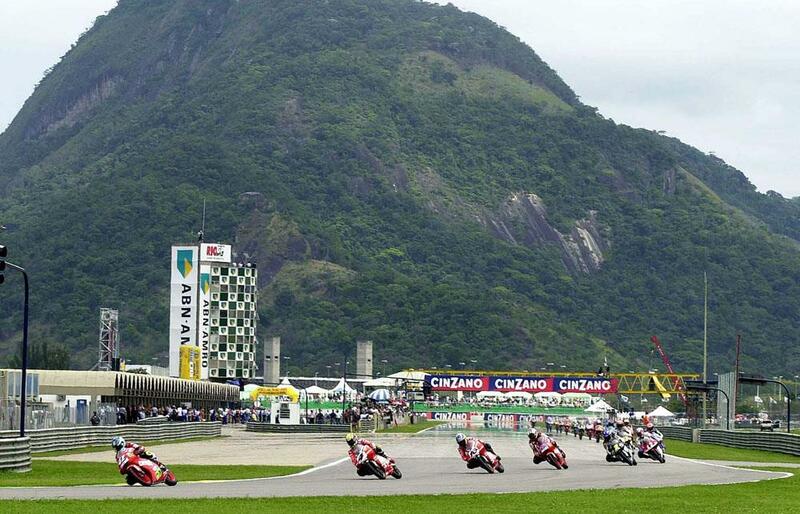 The MotoGP world championship will not be returning to Brazil in 2014 after a planned race in late September at a revamped Autodromo Internacional Nelson Piquet track was dropped off the final calendar. A multi-million pound overhaul of the track has been beset by funding issues and Dorna today confirmed that the race, which was scheduled for September 28, will not go ahead. The Motorland Aragon date, originally scheduled for September 21, now moves back one week to take the September 28 slot pencilled in for Brazil. It means the MotoGP world championship will once again be contested over 18 races. Rumours that Brazil would not make the cut on the final 2014 schedule have circulated since last October when MCN first revealed provisions to switch the Aragon date because of concerns that construction work at the Brazil venue would not be completed. The new season gets underway in Qatar on March 23.